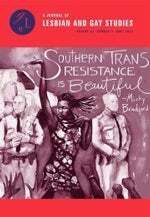 Emmanuel David is an interdisciplinary feminist, queer, and trans studies scholar with a qualitative research focus on gender, sexuality, labor, and globalization. He is co-director of the LGBTQ Certificate Program at the University of Colorado Boulder and a faculty affiliate of the Center for Asian Studies, the Department of Ethnic Studies, the Center for Values and Social Policy, and the Natural Hazards Center. He's currently on the editorial board of Gender & Society. Professor David’s current research explores broad socio-economic questions about value production among queer and transgender workers in the global call center industry. 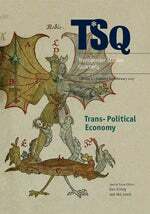 His essay, "Purple-Collar Labor," was published in Gender & Society (2015), and additional articles have appeared in GLQ: A Journal of Lesbian and Gay Studies (2016), Radical History Review (2015), and TSQ: Transgender Studies Quarterly (2017). These articles draw on in-depth interviews and ethnographic fieldwork conducted in the Philippines as a U.S. Fulbright Scholar. 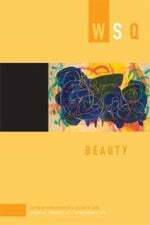 He is also interested in the cultural politics of beauty. He has published three articles focused on queer and transgender beauty pageants in the Philippines. 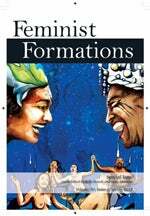 These articles appear in Feminist Formations, TSQ: Transgender Studies Quarterly, and WSQ: Women’s Studies Quarterly. His previous work focused on the gendered dimensions of disaster. He is author of Women of the Storm: Civic Activism after Hurricane Katrina (University of Illinois Press, 2017) and editor (with Elaine Enarson) of the interdisciplinary anthology The Women of Katrina: How Gender, Race, and Class Matter in an American Disaster (Vanderbilt University Press, 2012). At CU Boulder, Dr. David teaches Introduction to LGBT Studies; Women of Color & Activism; Gender, Race, and Class in a Global Context; Queer Theory; and Critical Inquiries in Transgender Studies. 2018 David, Emmanuel and Christian Joy P. Cruz. “Outsourced Heroes and Queer Incorporations: Labor Brokerage and the Politics of Inclusion in the Philippine Call Center Industry.” GLQ: A Journal of Lesbian and Gay Studies 22(3): 381-408. 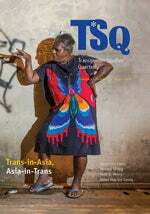 “The Sexual Fields of Empire: On the Ethnosexual Frontiers of Global Outsourcing.” Radical History Review, 123 (October): 115-143. 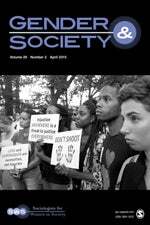 “Purple-Collar Labor: Transgender Workers and Queer Value at Global Call Centers in the Philippines.” Gender & Society 29(2): 169-194. Lead Article.